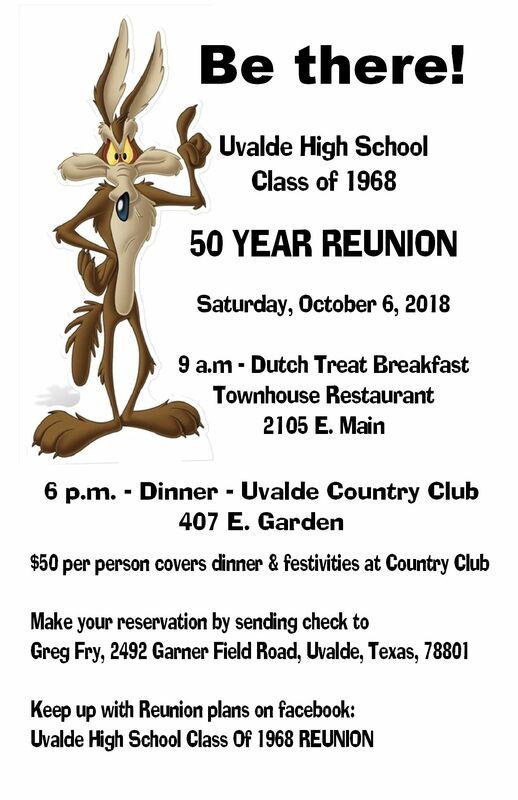 View other Uvalde HS Reunion photos at Classmates.com®. Join Classmates.com® now for free and share more UHS Reunion pictures. 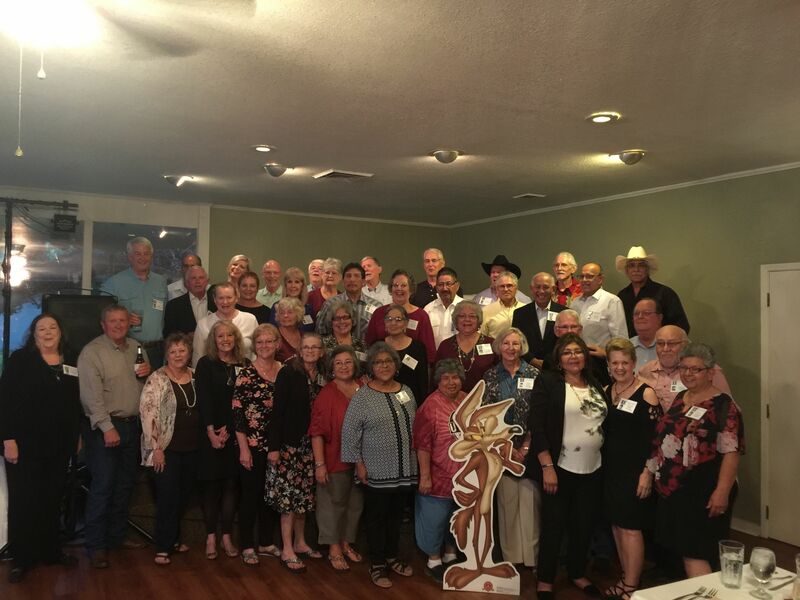 The 50th Year UHS Class Of 1968 Attendees Who Met And Party At The Uvalde Country Club Oct 6, 2018. It Was Fun And Everyone Still Looked Young. My Long Lost Friend. 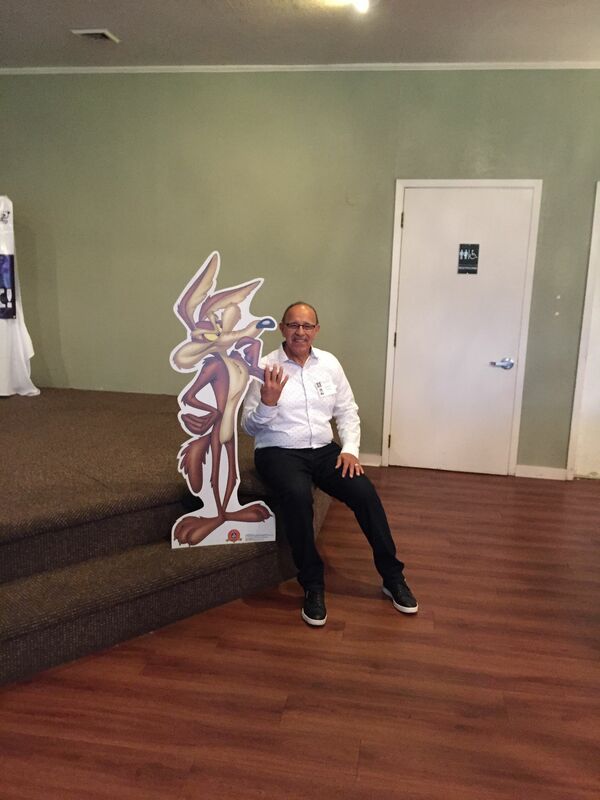 The Coyote Has Not Age A Year Since 1968 But We Have. Above are Reunion photos posted by fellow alumni. 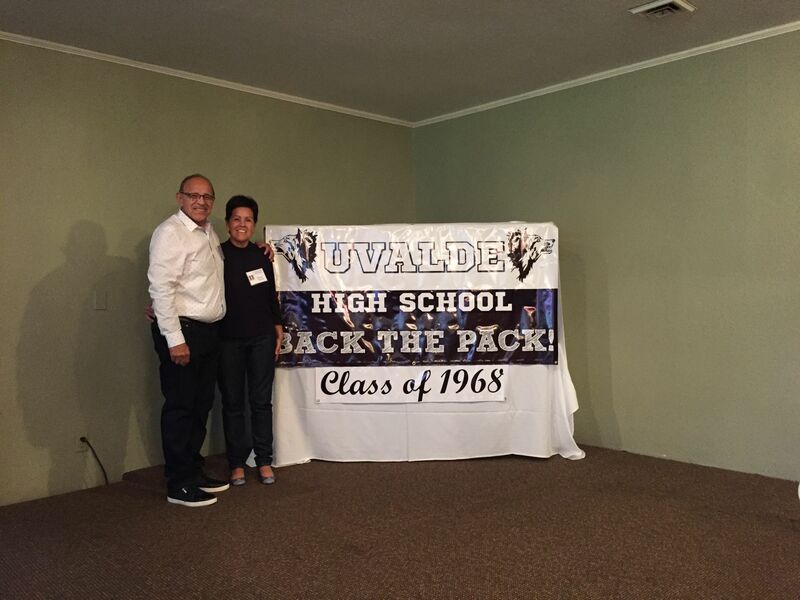 Do you have Reunion pictures to share from when you attended Uvalde High? If so, click here to post your own Reunion photos from UHS.